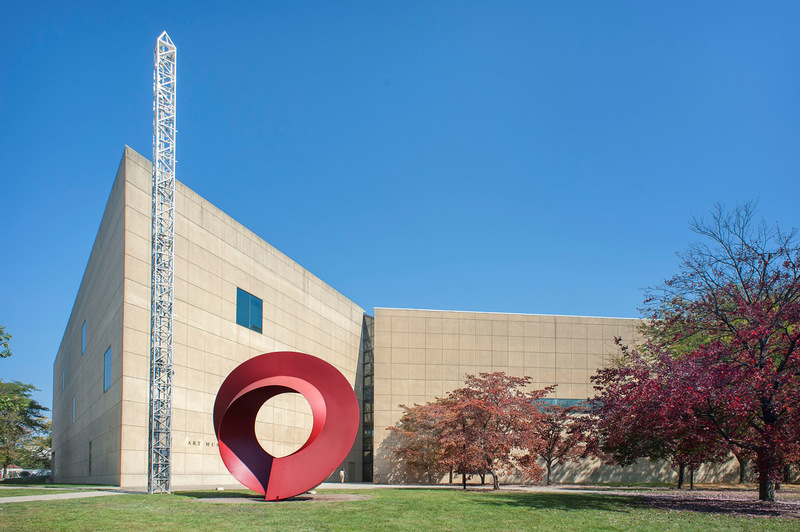 The Indiana University Art Museum has received a $15 million gift which will be used for the renovation of the museum’s current 1982 I.M. Pei building. The gift was bestowed by the Indianapolis-based philanthropists Sidney and Lois Eskenazi. 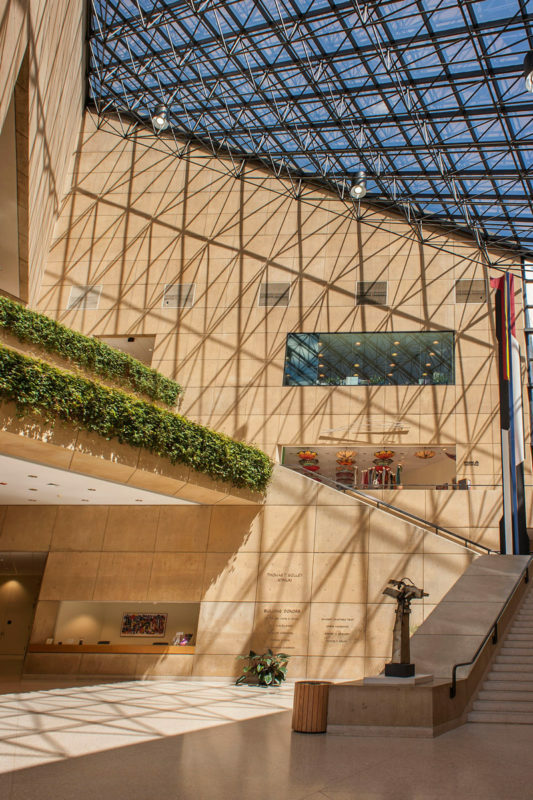 In honor of their gift, the museum has been renamed the Sidney and Lois Eskenazi Art Museum. The updates to the 34-year-old museum building, due to be completed in 2020, will be designed by the New York-based Ennead Architects and Indianapolis-based Browing Day Mullins Dierdorf. Along with the $15 million gift, the university will also be spending an additional $20 million on the project as part of their current gift-matching program. Along with the monetary gift, the Eskenazi’s have donated a nearly 100 works of their personal collection to the museum. The collection includes pieces by Miró, Picasso, Calder, Chigall, Dali and others. These pieces will be added to the museums already 45,000 piece collection, which ranges from ancient to modern art of a diverse range of cultures. The current I.M. Pei-designed museum is often cited as having no right angles. Though this is not accurate, the building is defined by two large triangular forms connected by a large triangular glass atrium.